gene. It is a noncarrier of the defect gene (Cystinuria). The dog is genetically clear and will not be affected by cystinuria. The dog can pass only the normal gene on to all its offspring. 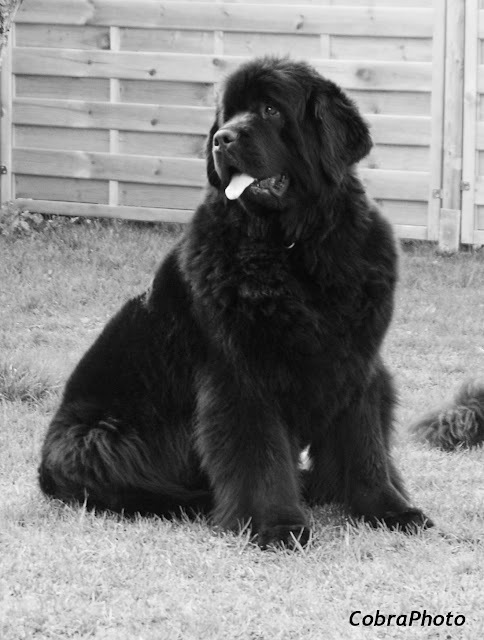 The result is valid only for breed Newfoundland and Landseer. pathogenic). Thereby, multiple infections can also be diagnosed.